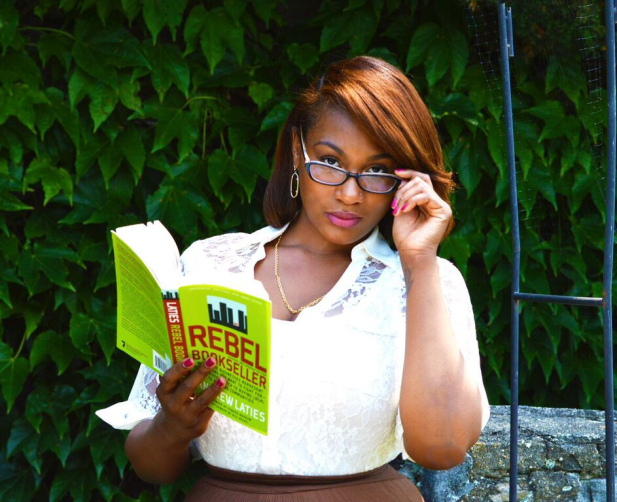 Colea Owens | Purposefully Pretty Inc.
How do you MANIFEST your Inner most desires? YOU LISTEN TO THEM! Hello! 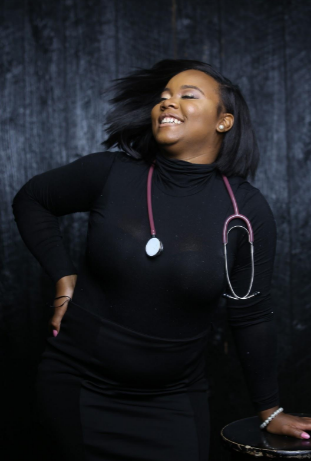 My name is Colea Owens and I am the Founder and Owner of Black Girl Blue Scrubs, LLC an organization dedicated to empowering Black Healthcare Professionals to step into their own light. I graduated from the University of Toledo with a Bachelors in Nursing further went on to Tiffin University to acquire a MBA in healthcare administration. I’ve spend the majority of my nursing career as a Travel Nurse and Visiting Professor. During that time, I had several encounters with other black nurses who were frustrated or confused on how to go about entering the nursing field or initiating advancement within nursing. Looking back on my own nursing experiences, I knew it was going to be hard, but I had faith because of the opportunity to have mentors that took the time to guide and encourage me through the process. There were difficult times during nursing school when I attempted to engage with my peers, but as the only black student in my cohort, found that they were not very receptive to my efforts. As a Visiting Professor, I was the youngest of my co-workers and the only black professor. As I taught classes where there were only one or two other black students, I made sure to make myself available and connect with them personally to ensure they were supported. 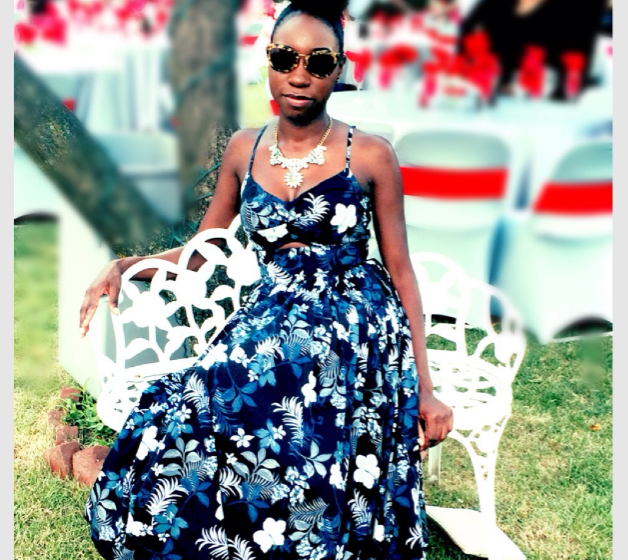 When I began working at my first nursing job, I did not get the support from my peers or management as I decided to go straight from nursing school to get my MBA in healthcare administration. It was at those times when I was not properly supported professionally, my mentors became invaluable resources of knowledge, guidance and support, something I found not everyone had. Through travel nursing, I had the opportunity to observe many different hospital cultures and listen to different perspectives on the needs of black nurses. I always I knew I wanted to impact nursing and create my own lane with being a nurse and an entrepreneur. I just didn’t know how I was going to bring it all together. I always saw myself as a leader- ambitious and courageous enough to go for what I wanted in hopes that it would inspire others to do the same. I felt compelled to address these issues and began thinking of a way to incorporate all the elements of my career, what I had learned from my experiences and from observing my peers- into a tangible solution. 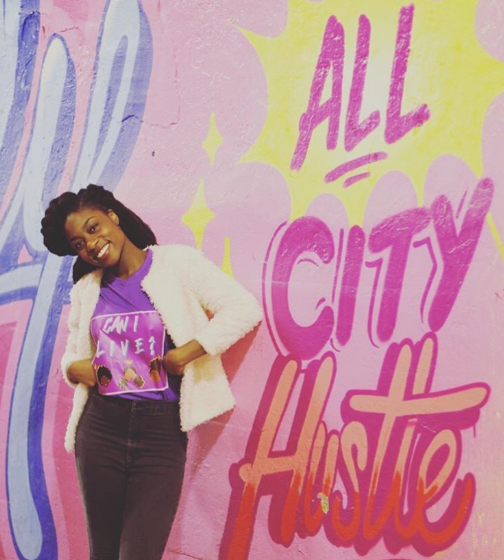 When Black Girl Blue Scrubs was born, I was terrified. I wasn’t sure this was the direction I was suppose to take my life in. I practice affirmations daily and my favorite one during this time in my life was TODAY I ATTEST, THAT WHATEVER WAY I AM LED, I WILL FOLLOW. I prayed on it and knew, if I didn’t go forward I wouldn’t be obedient to what was being placed on my heart. And I couldn’t live not being true to myself. Before I built my brand, I built myself. I made sure I was solid in faith, in self awareness, secure in who I am and honest about what I was presenting to the world. Building this organization has challenged me to overcome so many things, primarily fear. We can not step into what God has purposed for us when we live and operate from the level of fear. I have learned that faith can not live where there is fear and doubt. I was afraid to address these issues because I thought throughout my nursing career it was just ME who had these difficulties feeling supported professionally or finding resources to help advance. I doubted anyone cared so I told myself I had to deal with these issues alone. Once I overcame them, I was afraid to speak up for others who were having difficulties in nursing because I thought no one would care enough to help. So every time I heard of someone needing help with nursing- I jumped right in. I mentored, I found resources for people, I supported them, I checked in on their progress, I sat down and helped create a plan for them to succeed. I wanted them to know I cared and I wanted to help and it was at that time I had to realized my purpose- YOU ARE THE ANSWER! What makes me Purposefully Pretty? I had the COURAGE to step into my purpose. It is a beautiful thing to wake up everyday and know what you are supposed to be doing and WHY you are doing it. Sometimes our purpose isn’t clear, but we can’t let that distract or frustrate us from where faith is guiding us. I knew that I felt temporarily fulfilled with the areas of nursing I was exploring. They did something for the now and then left me wanting more. So I would go and try another area of nursing in hopes of feeling fully fulfilled. They were all great for building my knowledge and experience, but nothing has brought me more joy and fulfillment than to bring this organization to life. It’s refreshing and exciting to live out your purpose, I want everyone to feel this way! Black Girl Blue Scrubs, LLC is a organization dedicated to the advancement of African Americans in healthcare. We work to empower black healthcare professionals to find their light in the healthcare industry. Our focus is personal and professional development, peer engagement and community engagement. We currently have career coaching sessions available for those interested in healthcare and would like to create a strategy plan on entering or advancing in the field. We have a discussion series called “Through the Nursing Lens” where nursing professionals come monthly to feel empowered and discuss different issues related to nursing and how we can address them. Our Monthly May topic is “Nurses with Purpose- how does nursing feed into your ultimate purpose.” We have an early nurses program where we introduce 7th and 8th graders to the basics of healthcare and caring for others, and monthly healthcare leadership brunches and professional development workshops on the horizon. We hope to foster an environment of engagement and support to our peers where they feel comfortable exploring nursing, addressing their fears and finding resources to succeed, while impacting those around them. Catch us on Instagram at @Leadoll_ while our website is being built!